DCTA | Congrats to Dr. Carrie Olson and Jennifer Bacon on their successful campaigns for School Board! 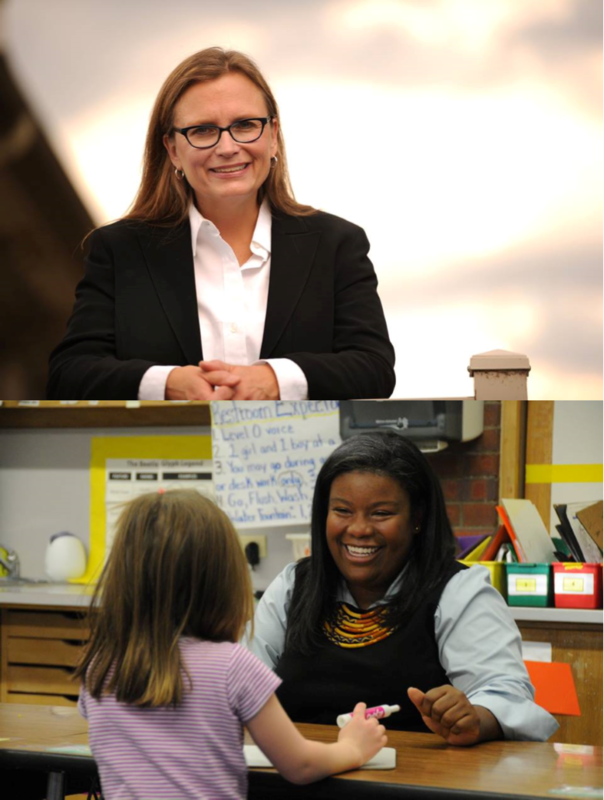 Congratulations to Dr. Carrie A. Olson and Jennifer Bacon for their successful campaigns to bring an educator’s mindset and community support to the Denver School Board. Way to go, Carrie and Jennifer!